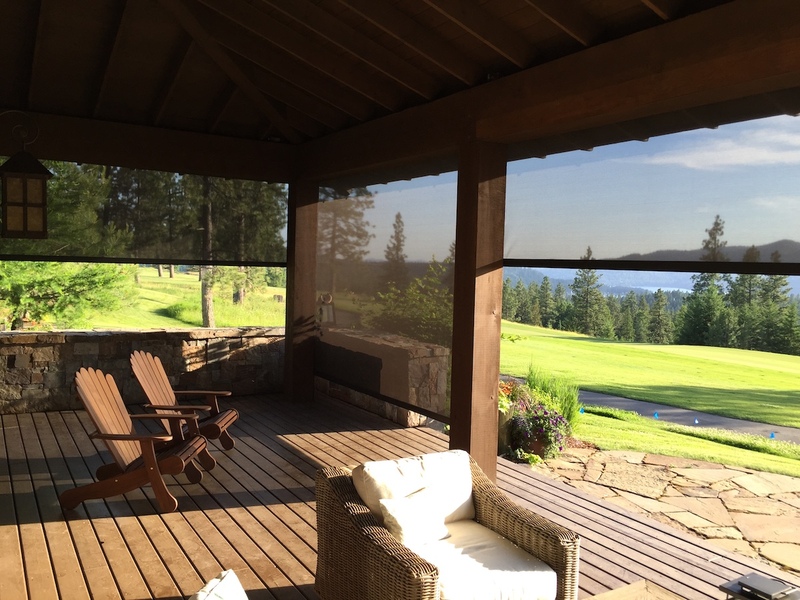 Spokane’s #1 shade and blinds installation services designed to fit in with every one of our customers homes! 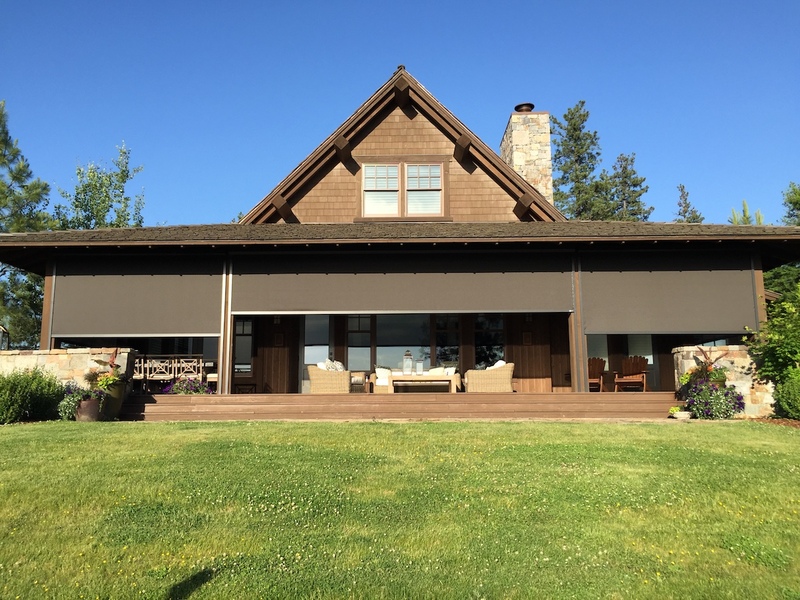 Spokane’s premier shading & blinds company guaranteed to provide a creative & professional service to keep your home shaded while adding a beautifully designed look to your home. Window blinds provide a cost-effective way to give all the rooms in your home or office the elegance you desire. 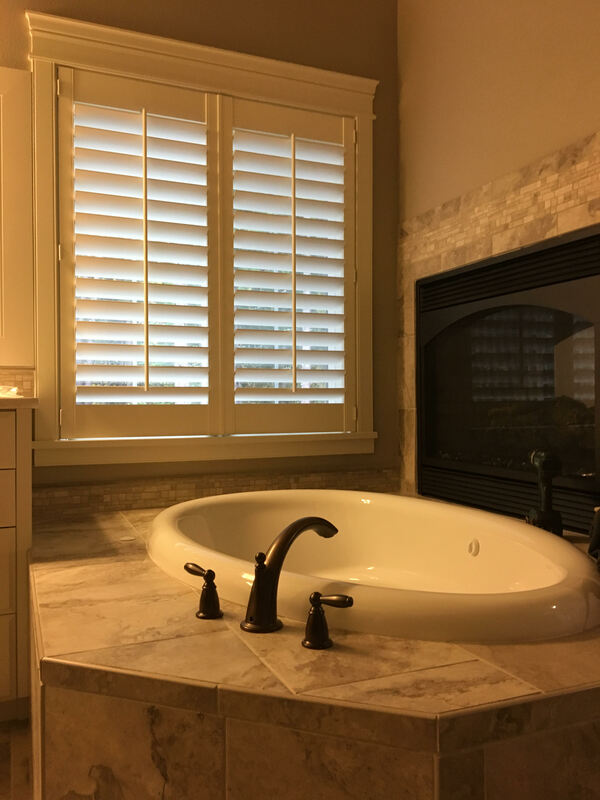 At Advanced Blinds & Awnings we offer the best customized blinds made from a wide variety of materials including the finest woods, wood alternatives as well as aluminum. Different blinds serve different purposes but with our expert and friendly advice you’ll get a product that not only enhances the décor of your living and working spaces but one that also improves on your energy efficiency. Vertical Blinds also go by the name Track Blinds and comprise of slats that hang vertically. These highly practical window treatments are ideal for large windows as well as sliding doors. Vertical blinds, apart from their breathtaking looks, are also very versatile. They’ll help you control the amount of light entering your living and working spaces and are also your best partner in improving energy efficiency. Needless to say, vertical blinds add a touch of sophistication and elegance to every room you install them in. Choose from varying materials and colors including wood and faux wood as well as aluminum. Want a window treatment that will stand the test of time without fading, chipping or flaking and yet a product that is easy to clean? You can never go wrong with our wide range of Aluminum Mini Blinds. These blinds are made from high quality material and guarantee years of trouble-free operation. Apart their low cost, aluminum mini blinds come in an assortment of colors and textures making them ideal for any room in a home or office. Creative & unique designs customized to your personal preference. We guarantee that your home will be looking noticeably more stylish when we finish the installation. Expressive with colors, textures and other different elements of the materials we use when we are building your personal shading system, The designs created to style your home. We provide an advanced team of experts for your service that are well educated on the shading systems we provide for your home and will ensure a great customer experience. We’re ready to work with you! Lets do something great. Our Sales Consultants are on Stand by ready to answer all your questions. Why hiring us is a Great Choice! 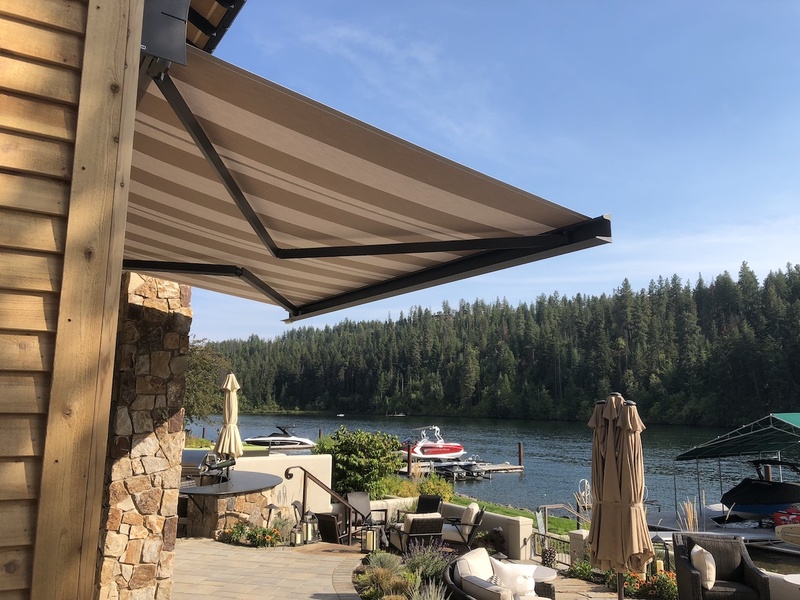 Advanced Blinds & Awnings is your go-to company for the manufacture, supply and installation of the widest variety awnings, blinds, interior shades and blinds as well as exterior awnings and sunscreens. With over 20 years experience and staffed by professionals in whose continuous education we invest heavily, you can rest assured that our products are the very best you can expect to get in the industry. We have been servicing happy Spokane customers for a very long time. You know somebody best by the company they keep and we are proud to work with some of the leading brands in the industry including Norman Shutters, Horizons Window Fashions, Corradi USA, Lafayette Interior Fashions and HunterDouglas among others. When we moved into our home it had no window coverings and some unattractive window seals. Nick came into our home with with wonderful ideas on the types and colors of window coverings that would look great in our house. I love our shutters! These folks are so pleasant and professional to deal with. We had to delay our install and they were more than gracious to house the shutters which I am sure took up quite a bit of space. The install was fast and tidy. I simply could gush about these folks from beginning to end. Oh and the price was great : ). 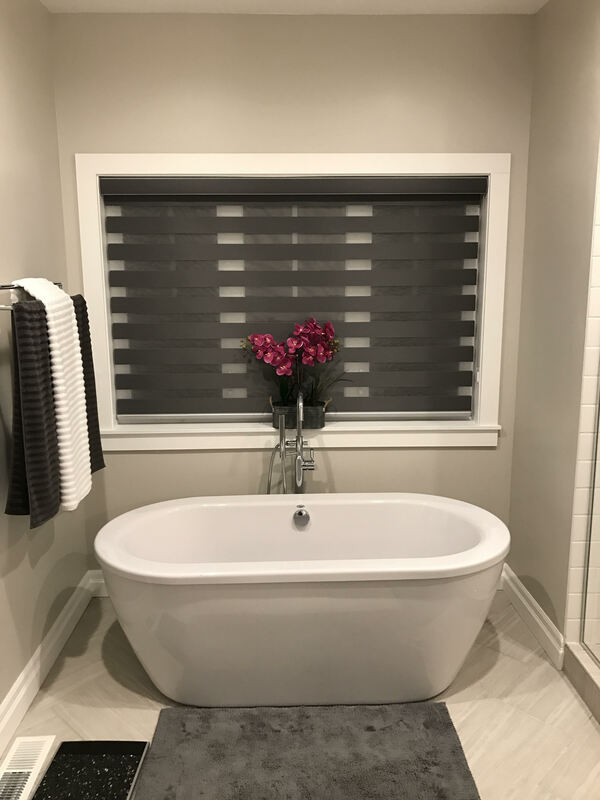 We are a reputable Spokane Blind company and most of our business comes from recommendations and referrals from our ever-expanding portfolio of satisfied clients. 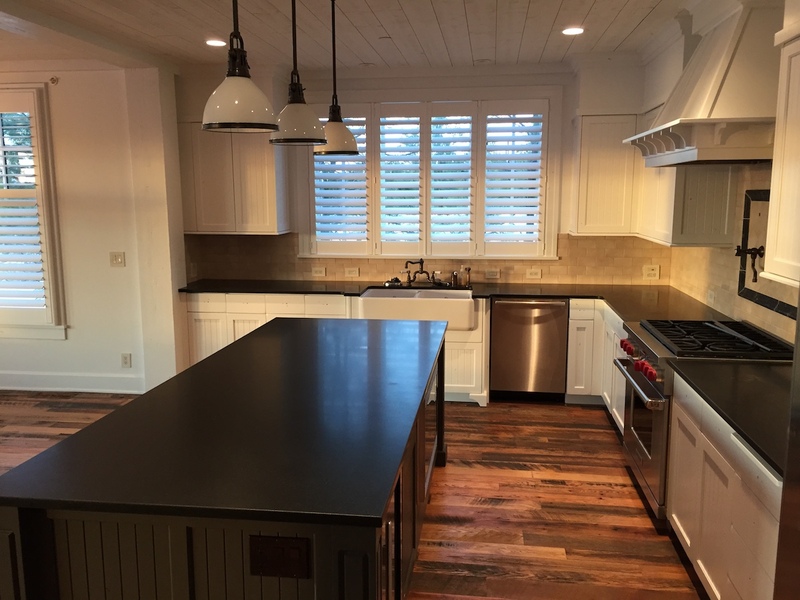 We believe the many accolades we’ve received from past clients are based on the fact that we have the ability to deliver on the largest projects imaginable and yet offer a completely personalized service. Our level of customer care and after sales service is unparalleled and, should any problem arise in the manufacture, supply or installation of your product, you can count on our courteous and knowledgeable staff to provide a tailor-made solution as quickly as possible. 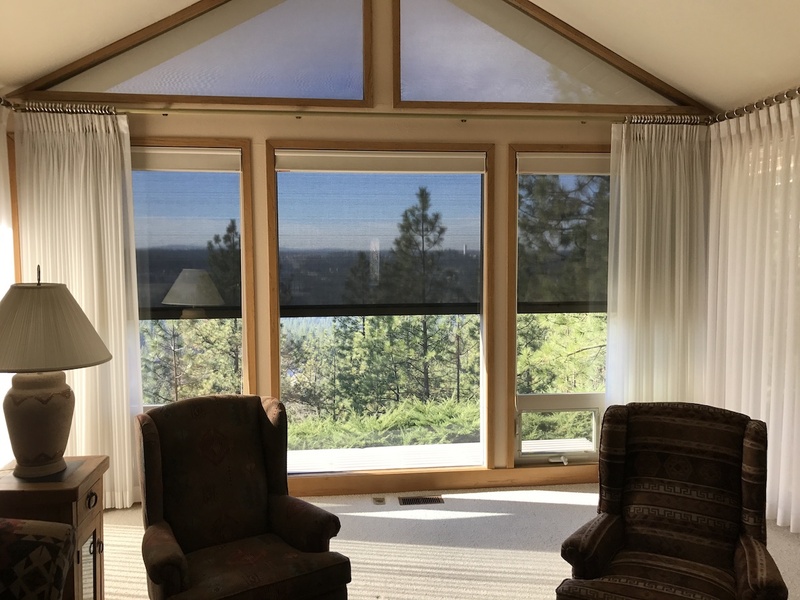 While we have the widest variety of ready-made window treatments and exterior awnings and sunscreens, we understand that each of our Spokane customers has special needs and requirements and we try our best to meet those needs. We’ll attentively listen to your needs and offer friendly advice to deliver the product of your dreams. We serve both the domestic and commercial markets and deliver cutting-edge products that are not only gorgeous to look at but that are also guaranteed to be safe. All our products are made with the safety of your kids as well as pets in mind. For all your window treatments, Give us a call! !